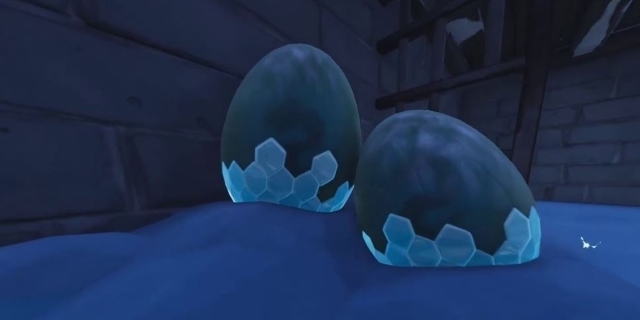 I’m still waiting for a lore for these eggs but since S7 is almost over maybe this is part of the S8 lore? I’m still hoping these are some kind of fire dragon gliders for the fire king. But S7 is almost over..
Maybe they cancelled their plans with the eggs after everyone hated the infinity blade. I feel like they had more plans, but didn’t stick with them.